The brand new 7 seat SUV is coming to the UK early next year and will arrive in Wilmoths Winchester's showroom soon. Keep your eyes peeled on our website and Facebook page for more info. The iconic Mitsubishi Shogun Sport is back and better than ever. Combining a stunning look with outstanding abilities both on and off road, it's a real one of a kind, befitting its Shogun legacy. It boasts huge pulling power and a variety of safety features giving you the confidence to drive anywhere. The headlamps, daytime running lights and tail lamps are all LED bringing a smart and luxurious look, along with the chrome door handles and mirrors. For ease of getting into the 7-seater, there are side steps and the electric door mirrors have indicators built-in and have a folding function. The entire vehicle is built for ease and luxury. 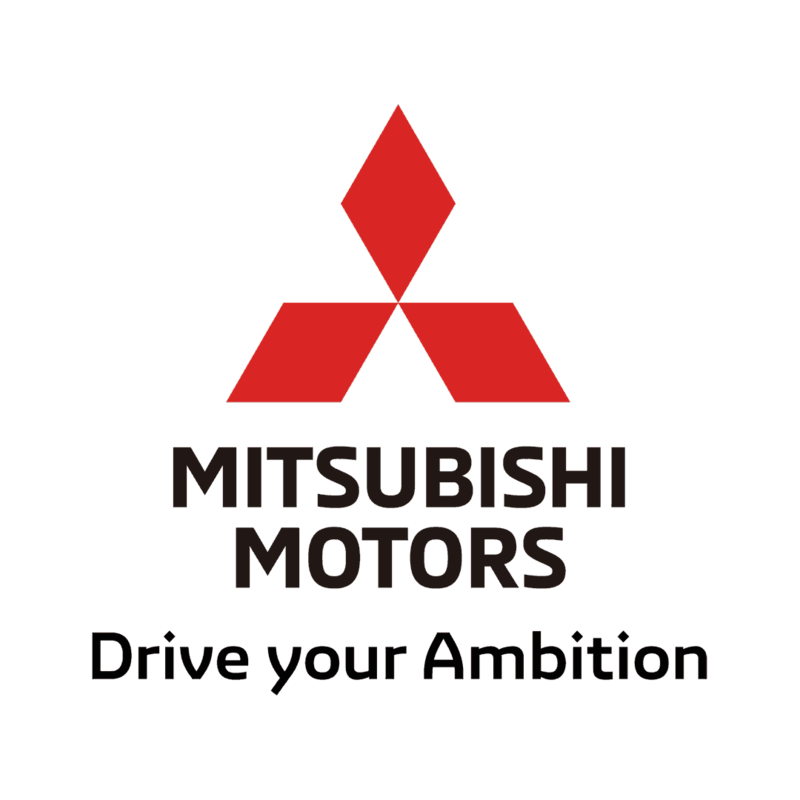 The Shogun Sport has a spacious interior meaning comfort comes as standard when travelling in the new model Mitsubishi. The seats are all leather and the front seats are powered too. The driver has the ease of paddle shifters, an electric parking brake and reversing sensors. The luxury is extended by a leather steering wheel and gearshift lever. The audio can be controlled via the steering wheel and there are 6 speakers (including 2 tweeters). The windows are electric throughout the vehicle and there are options for both the front seat passenger and the driver to set their own temperature. The 2.4L turbocharged diesel engine will exceed your expectations with its power. It's incredibly quiet as well as extremely responsive. There are four ranges to choose from including 2WD for economical performance for motorway and city driving, right up to 4WD high range with CD locked for extreme off-road conditions. The Shogun Sport was built for adventure and comes with an eight-speed automatic transmission, meaning fantastic all-terrain performance. The latest in-car entertainment system allows you to connect your smartphone, make calls and stream music seamlessly. This is done through a 7" touchscreen display with DAB Digital Radio and systems including Apple CarPlay and Android Auto. There is a reversing camera and an emergency stop signal function for ease and safety as well as 7 airbags. Automatic dusk sensors mean that you will always be able to see clearly and safely ahead, no matter the time of day. Want to be one of the first to own this versatile beauty? Contact ustoday and pre-order your new Shogun Sport.